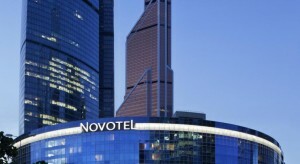 Accommodation in Russia: hotels, apartments, booking platforms, etc. One of the most important parts of any trip, and one that often makes up half the cost of the trip, is the choice of accommodation. In Russia you can find both excellent accommodations and horrible ones as well. Fortunately, major online booking platforms include many reviews that allow travelers to easily avoid choosing bad accommodations. 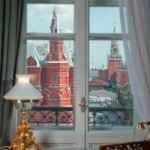 In this section I explain the main types of accommodations that exist in Russia and that I think are the most interesting when you are sightseeing on your own.